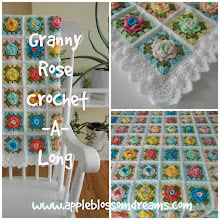 Apple Blossom Dreams: Jailhouse Crochet??? I am simultaneously amused and perplexed. The sentence "The yarn inventory has reached an all-time low" has me especially curious. 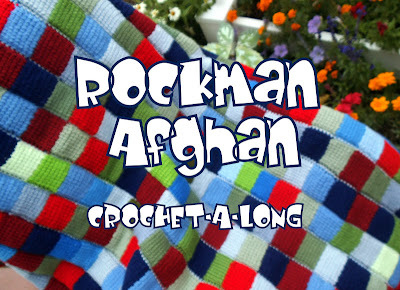 Perhaps, crochet works its therapy on inmates, as well as, perimenopausal women??? 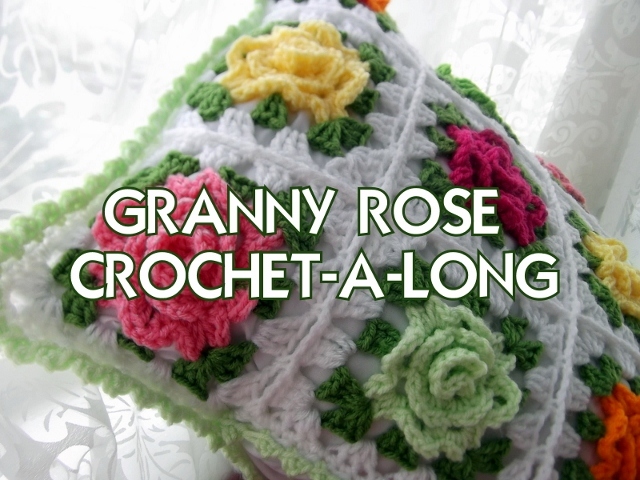 I always suspected crochet had it's magical rehabilitating powers, now it's been confirmed! Well, anyway, "K" and I looked at this as a great "house cleaning" opportunity and contacted this young man in regards to our yarn donations. A charming young man with a bright countenance and a big smile showed up within minutes to collect for his worthy cause. We did, however; keep our stash of bright colored and black yarn to make a stained glass heart afghan for our friend who is very sick. See the next post for an introduction to the stained glass heart afghan project as this one deserves a post of its own. Yarn is like lifeblood. Get too low and one's creative process starts to fade. And perplexed--why no cotton yarn? How sweet of you to help out an Eagle Scout with a unique cause.